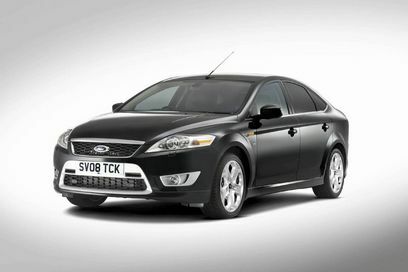 Yes the Mondeo Titanium X Sport or you might know it by ST ? We almost thought it will never get built ..
As you can see it has more manly features , the chrome and aluminium in the right places , the racing attitude , the 18-inch alloy wheels and much much more. Also not to forget the sports suspension and bi-xenon headlights . What can we say ? A totally changed Mondeo – the Titanium X Sport version .